This is a specialised course with the main focus on healing and inclusion. This course is about accommodating and helping relieve suffering of students with special conditions. This course is also very much about self development of the teacher in order to be able to share this ancient practice from a place of silence, wisdom and love. 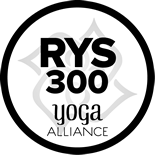 This course offers in depth information on topics of interest to experienced practitioners as well as experienced students looking to deepen their practice, understanding and teaching of Yoga. The course is run by specialty teachers looking to share their own experiences, practice and tips on specialized topics such as Yoga philosophy, Yoga therapy and Aerial Yoga. 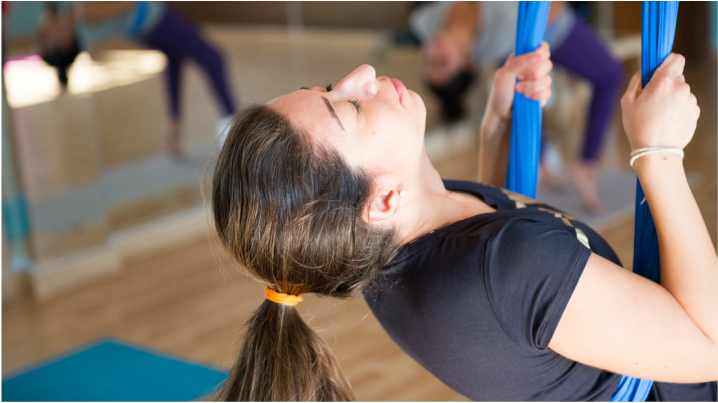 Understand the principles of Aerial Yoga and be able to teach a safe, effective and fun Aerial Yoga class. Greenland is an Ashram situated at around 12 km from Ramanashramam 4 km off the main highway to Bangalore. Located in Rural Tiruvanamalai, it offers a serene, beautiful and picturesque scenery with the holy mountain of Arunachala standing out on the south east side of the property. Isolated from village and town, It is an unique setting of Peace and Beauty. This Ashram started off as just a few cottages for pilgrims, friends or travelers to enjoy the beautiful view and serene atmosphere of Arunachala. With time, it turned into the perfect place in which to remind ourselves of the fundamental values of life, and give us the spiritual awakening for the good of all.